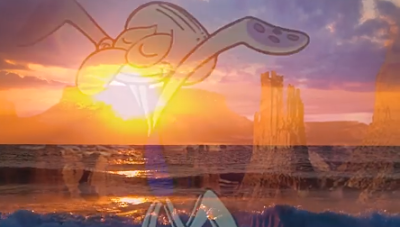 It's the weekend 💆‍♀️ Learn how to relax and unwind with this relaxation and stress relief guide from Squidward Tentacles! No matter whether you're all tensed up because of a ever-happy sponge, a dimwitted starfish or a messy snail, or if you've been overworked by a penny-pinching krabby boss, sit back, put your tentacles up and press play! You deserve it! Ahhh..
Watch more SpongeBob SquarePants on Nickelodeon!